There are many ways you can help the Port Aransas Art Center, a 501(c)(3) nonprofit organization. Donations of all sizes are welcome and appreciated! The greater your gift, the more you will help sustain the continued annual operations of the Art Center. 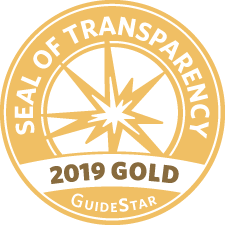 For organizational information, see our GuideStar gold seal profile. To make a general donation, click on the button above or follow this link to our secure Qgiv online donation page. If you make a gift online, you may use VISA, MasterCard, American Express, Discover and eCheck. 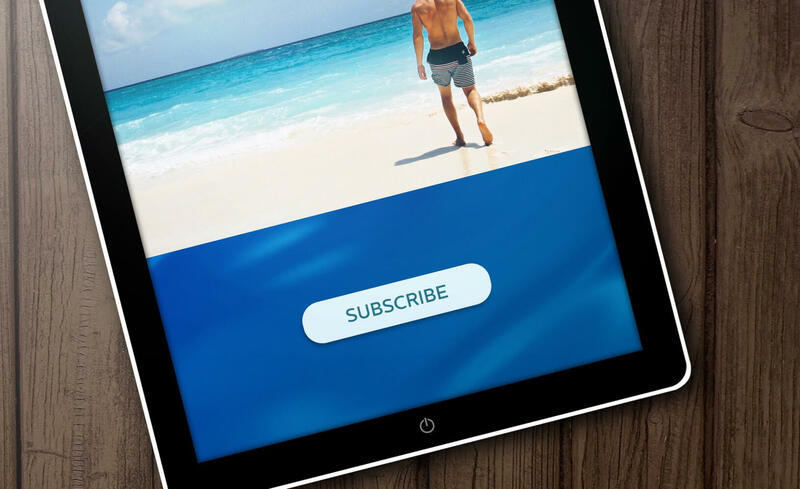 Our Qgiv online gift processing platform allows you to make a pledge over time as well as to make a one-time donation. Qgiv is securely connected to our bank, American Bank, and donation deposits are made directly there. 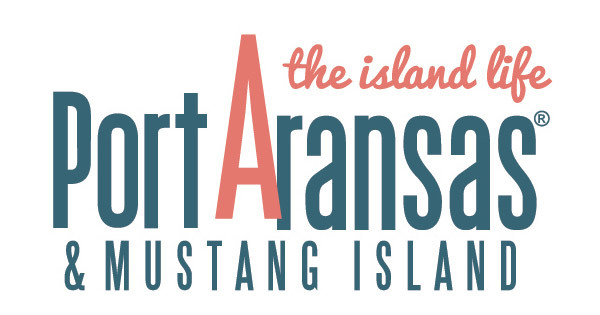 To read about the Port Aransas Art Center’s commitment to ethical fundraising, follow this link. A copy of our nonprofit letter from the IRS and Certificate of Fact from the Texas Secretary of State are available for download on that page. Donors of $100 and larger will receive an exclusive computer wallpaper pack featuring the art of 11 of our Port Aransas Art Center artists. Follow the link to learn more! When you give online, you will receive an email receipt. On that receipt will be secure links to obtain discounts on Texas Parks & Wildlife Magazine, Texas Highways: The Travel Magazine of Texas, and you will learn how to obtain a discount on goods purchased from Lone Star Taste of Port Aransas. Click on the links above to read more about these marvelous partner organizations. If you or your company would like to make a more meaningful gift to underwrite an exhibition or program, for instance, please see our Corporate Sponsors page for details. We welcome your inquiries. If you would like to support our scholarship program, please contact the office. Thank you! Art supplies, office supplies, refreshments and food for special events, event items and more are welcome at the Port Aransas Art Center. Contact the office for information about current needs. Thank you.